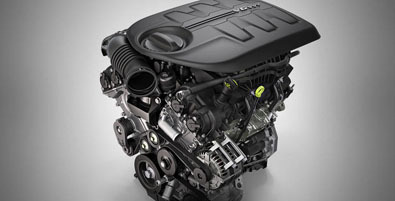 The 184-horsepower 2.4L Tigershark® MultiAir® 2 four-cylinder engine delivers an impressive 36 highway mpg without sacrificing performance. 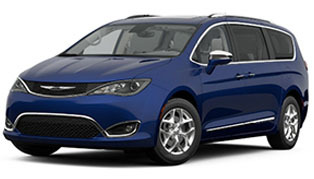 The available Best-in-Class 295-horsepower 3.6L Pentastar® V6 engine is highly efficient as well, providing 32 highway mpg. 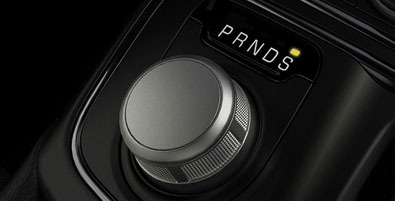 Sport Mode enhances the driving experience by enabling sport-tuned modifications to the steering, throttle, transmission shift points, Electronic Stability Control+, Adaptive Cruise Control and the available All-Wheel-Drive system. 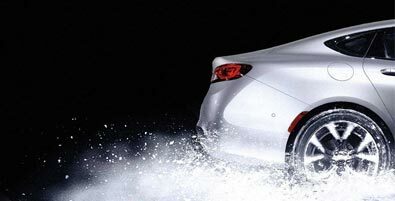 The most technologically advanced available All-Wheel-Drive (AWD) system in its class is a fully pre-emptive system that requires no driver input. 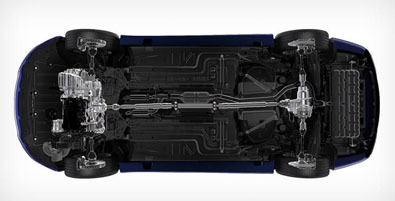 Based on conditions, driving style, road surface and more, the AWD system anticipates and delivers infinitely variable torque split combinations between the front and rear wheels to enable optimal traction. 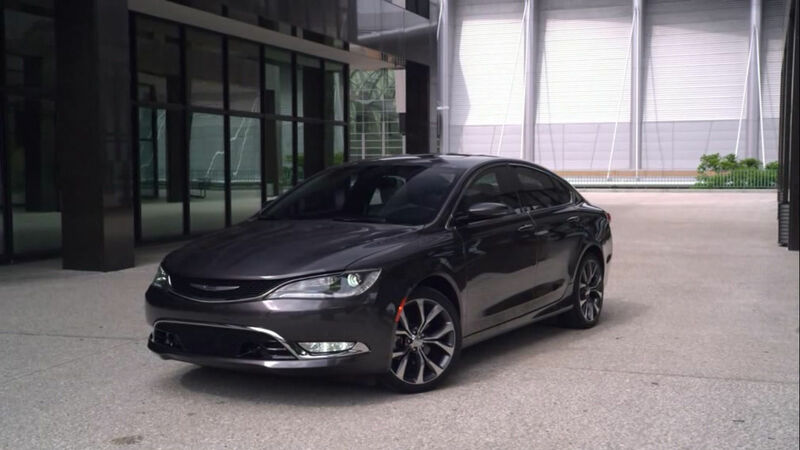 The system performs these torque splits in milliseconds and can shift up to 60% of the torque to the rear wheels, if needed. 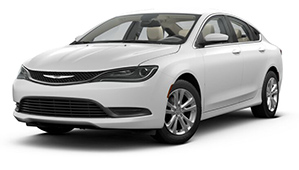 The Chrysler 200 offers two powerful and efficient engines. 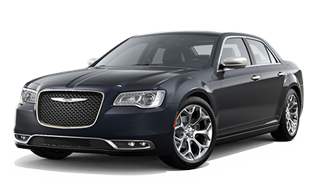 It features a standard 2.4L Tigershark® MultiAir® 2 four-cylinder engine that delivers 184 horsepower and 173 lb-ft of torque. 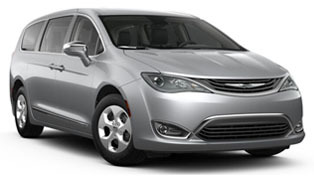 Its MultiAir technology helps increase low engine torque, improve efficiency and reduce CO2 emissions. 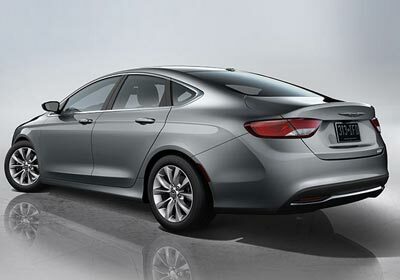 The Chrysler 200S and V6 engine-equipped models include dual integrated trapezoidal exhaust tips that feature a chrome surround. 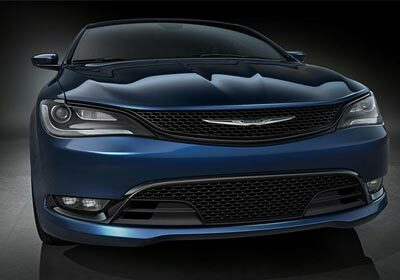 The exterior design of the Chrysler 200 sedan blends coupe-like proportions with highly refined fit and finish. 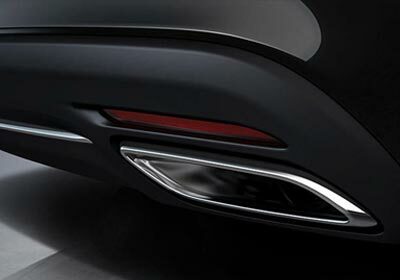 A dynamic stance, wind-swept profile, finely sculpted curves and aggressive wheel-to-body proportions result in a sophisticated road presence. 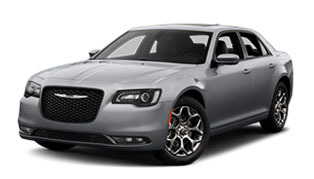 The front end is distinctive with a slim horizontal-oriented grille that flows seamlessly into the headlamps and a dramatic, large lower grille intake. 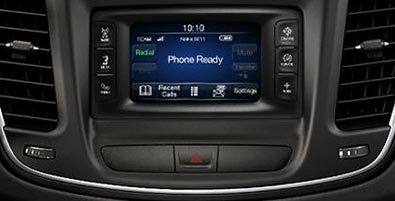 Standard on the Chrysler 200 Limited, 200S and 200S AWD models, the Uconnect® 5.0 includes a high-resolution 5-inch touchscreen, SiriusXM® Satellite Radio with one year of service included, integrated Voice Command, Bluetooth® Streaming Audio, a media hub with compatible mobile device integration and more. 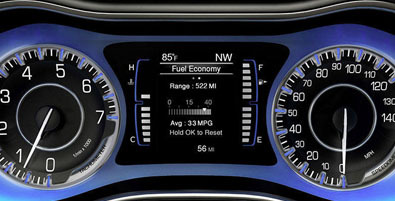 The available premium Driver Information Display delivers real-time information on status and navigation (when properly equipped) using full-color graphics that are seamlessly integrated into the analog instrumentation. 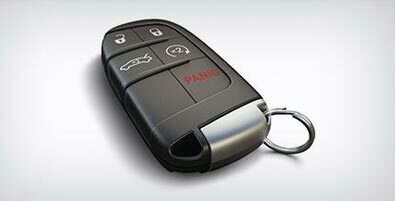 The available remote vehicle start+ system operates from as far as 200 feet. 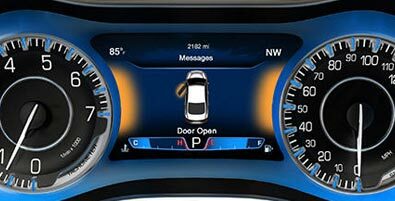 The system can be programmed to activate the climate controls and (if equipped) the available heated driver seat and heated steering wheel, depending on temperatures outside and inside the vehicle. 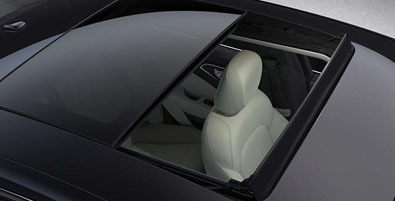 The Chrysler 200 offers a choice of two available sunroofs—the standard-sized power sunroof and the significantly larger dual-pane sunroof (shown). 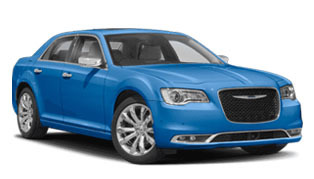 We back most Chrysler brand vehicles with the 5-Year/60,000-Mile Powertrain Limited Warranty. 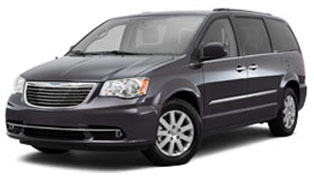 It covers the cost of all parts and labor needed to repair a covered powertrain component. 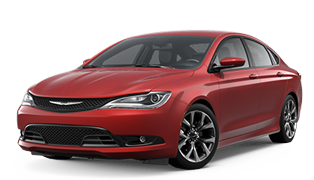 Coverage also includes free towing to the nearest FCA US vehicle dealer, if necessary. The warranty is also transferable to a new owner during the warranty period. 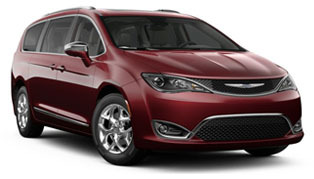 For details, see your FCA US vehicle dealer. 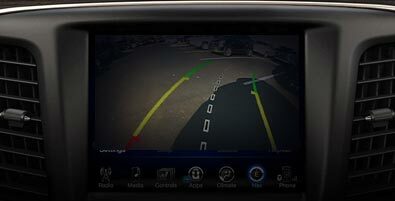 When you shift into reverse, the available ParkView® Rear Back Up Camera+ with dynamic gridlines displays a high-resolution image of the area behind the vehicle on the Uconnect® Touchscreen to help assist you when parking. 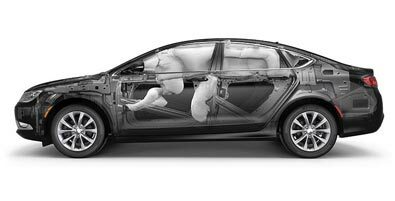 Every Chrysler 200 is equipped with eight airbags to help protect occupants in the event of a collision. 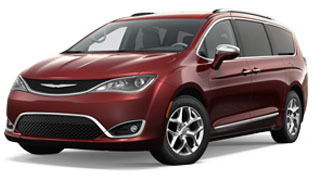 The most technologically advanced available all-wheel-drive system in its class is always active, seamlessly engaging at any speed and automatically disengaging power to the rear axle when not needed.